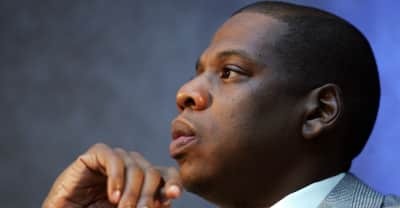 In a new clip from his interview with David Letterman, JAY-Z recalls being impressed by Blue Ivy's communication skills. 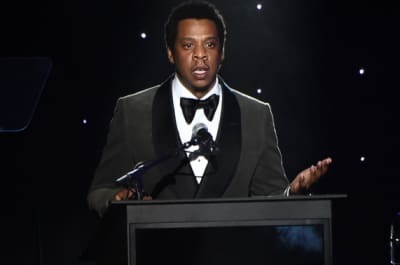 In a preview for his appear on David Letterman's Netflix show, JAY-Z imitated some rappers he likes. In a new interview, M.I.A. 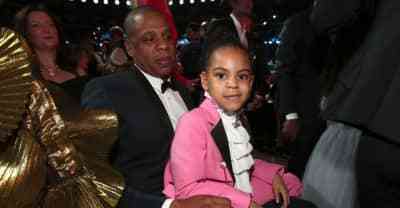 says JAY-Z urged her to sign a egregious lawsuit after her controversial Super Bowl appearance. Beyoncé and JAY-Z, alongside director Melina Mantsoukas, were seen working on a new visual in Kingston, Jamaica ahead of their On The Run II tour. 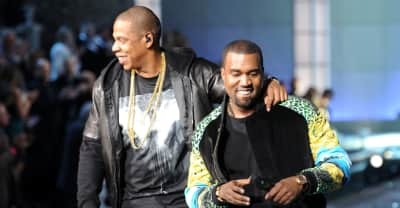 Sister Nancy says having her 1982 song sampled by Jay-Z and Kanye West was a "blessing." 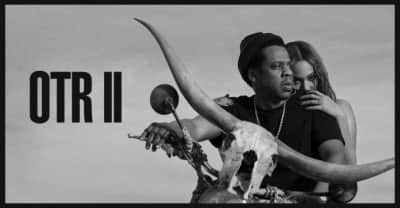 Beyonce and JAY-Z announce 2018 world tour On The Run II including dates in Europe and North America. Beyoncé's Ticketmaster page was briefly updated to include a concert with her husband, JAY-Z. Is a joint tour in the works? 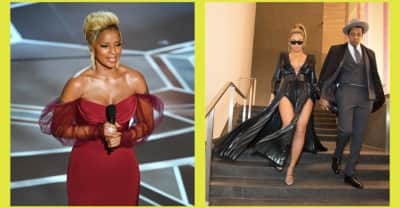 Watch Mary J. Blige discuss the top secret party JAY-Z and Beyoncé are throwing her after the Oscars. After George Zimmerman made threats against his life, JAY-Z has responded in DJ Khaled's song "Top Off." DJ Khaled rounds up Beyoncé, Jay-Z and Future for some new heat. 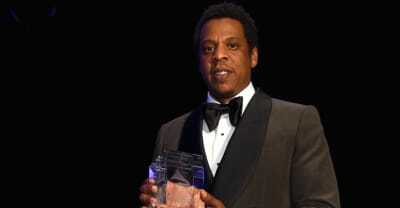 Jay-Z honored Trayvon Martin at the sixth annual "Peace Walk and Talk"